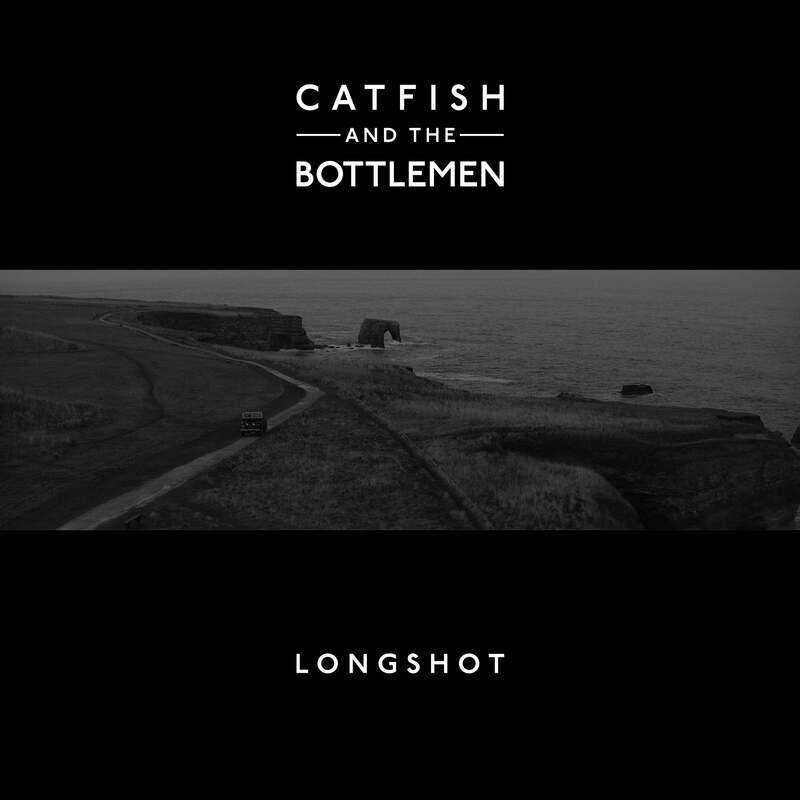 08 JANUARY 2019 (Toronto, ON) - Catfish and The Bottlemen’s young and growing fan base finally get their hit of new music as the band releases new single, Longshot, OUT NOW on Island Records/ Universal Music Canada, the country's leading music company. The track is released with the accompanying video. Revealed exclusively on BBC Radio One’s Future Sounds With Annie Mac tonight (8 Jan 2019, 19:30), the single ends a long wait for a passionate audience that coped throughout the pause by throwing themselves into ever bigger headline shows. New music arrives on the cusp of a string of SOLD OUT UK arena dates in February and the announcement of the band’s transatlantic return with a new US tour. The dramatic, one-take birds-eye video, filmed by long-term collaborator, Jim Canty (Hourglass and Twice), on a South Shields cliff top, completes their emphatic return. Tumbling into 2019 with a succession of New Year festival appearances 10,000 miles away in Australia, Van McCann (vocals, guitars), Johnny Bond (guitars), Robert ‘Bob’ Hall (drums) and Benji Blakeway (bass) return home to begin a new and exciting chapter. As Longshot makes its impact the band consolidates their hard-won status as an arena act, teasing signs of the anticipated follow up to 2014’s platinum-certified debut, The Balcony and 2016’s gold, number one album, The Ride. Practically of no fixed abode, Catfish has toured constantly since their formation, now over a decade ago. They remain locked onto the shared live experience as theirs, and their fans’ natural domain and Longshot hints that Catfish and The Bottlemen’s rapid-ascent to ‘big hall’ players has crossed over to influence their time in the studio.